Day 2: Full day tour to ancient Neapolis (modern Kavala), Philippi, and Amphipolis. 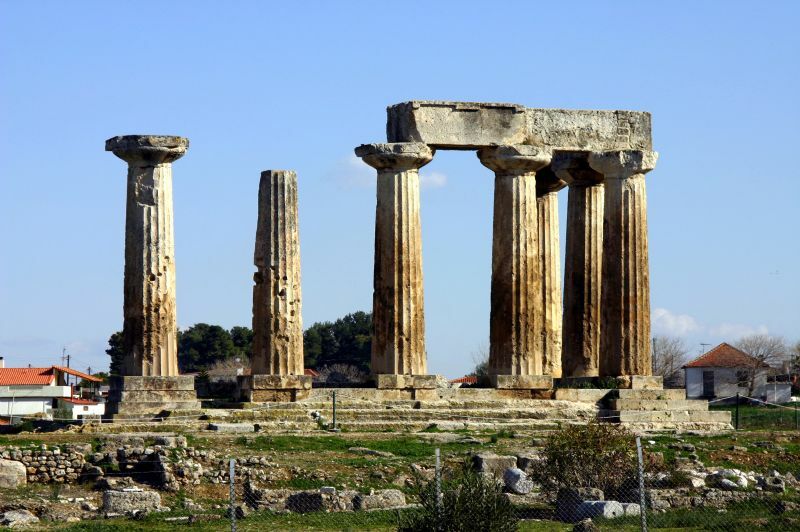 Neapolis was the port of Philippi and the first place where Ap. 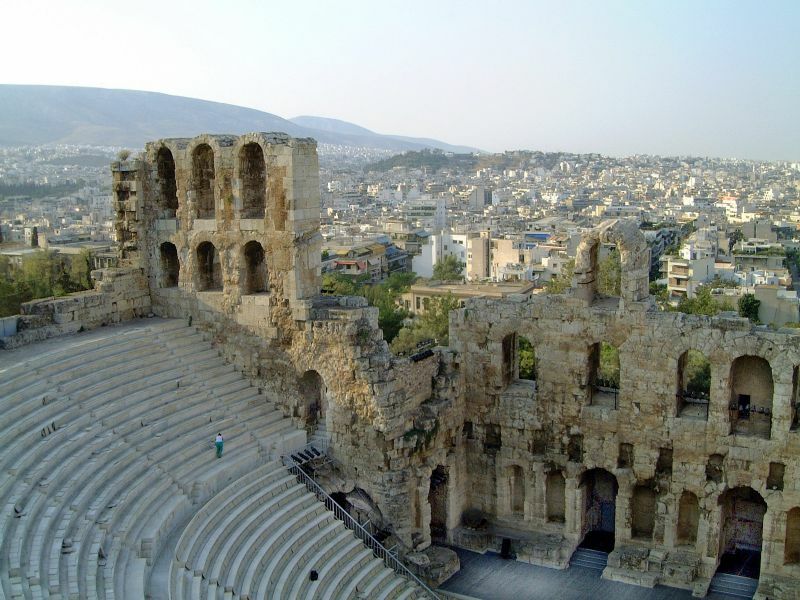 Paul set foot on the European soil (Acts 16:9-11). Philippi was named after Philipp II (father of Alexander the Great) and it became a very important roman colony, in which Ap. 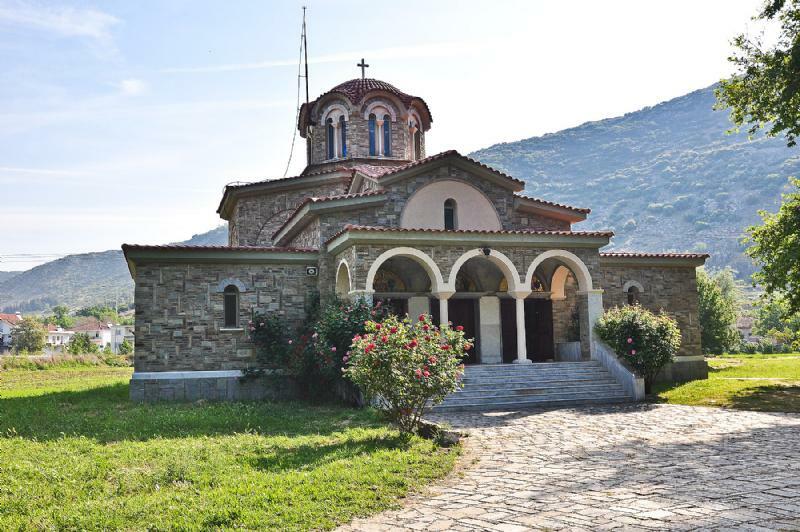 Paul established the very first Christian church in Europe. We’ll visit the archeological site with the Roman forum, the theatre, the Octagonal 4th A.D. church, the two early Christian churches (6th A.D.), and the “so called” prison of Ap. Paul. The highlight of the tour is the visit of the “river of Lydia”, (the river Zingates), and the –possible- place of prayer, where Ap. Paul met Lydia and the other Jews, outside the city’s walls. Today in the site, there is a Baptistery dedicated to Lydia. On the way back to Thessaloniki, we pass by Amphipolis (Acts 17:1). Day 3: In the morning we do a sightseeing tour of Thessaloniki (Acts 17:1-8). 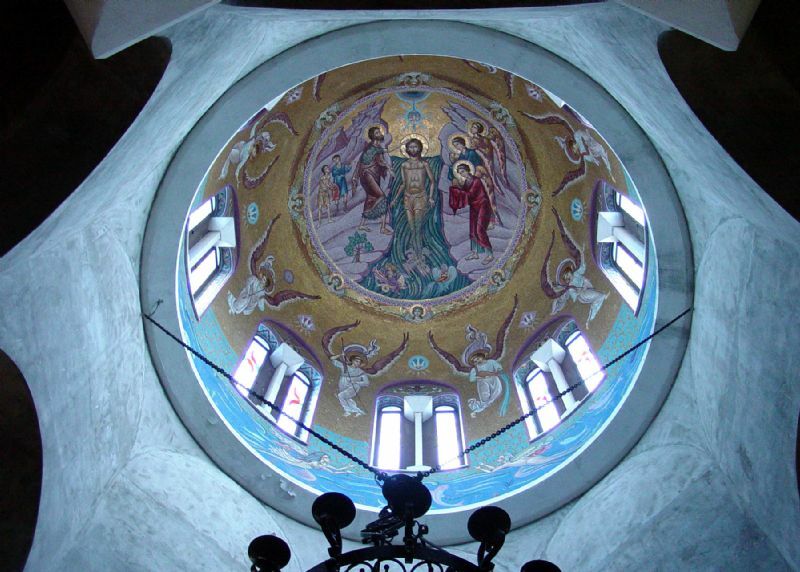 We drive to the Old City and admire the well preserved Byzantine City Walls, the White Tower, the Triumphal Arch of Galerius and the Rotoda and visit the Roman Forum, and the church – early Christian basilica- of St. Demetrius (the patron Orthodox Saint of Thessaloniki). We leave for Athens (560 klm). Overnight in Athens. Day 4: FD tour in Athens and Corinth. 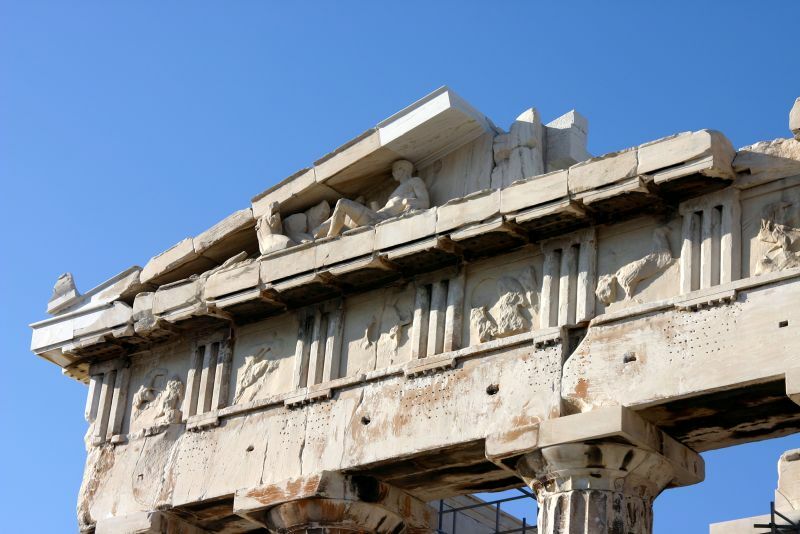 In the morning we do a sightseeing tour in Athens and we visit the Acropolis and Mars Hills. In the afternoon we drive to Corinth. Corinth is located 80 klm west of Athens. Our first stop after leaving Athens is the Corinth Canal cut on the Isthmus of Corinth. Then we proceed to the archaeological site where we’ll visit the Roman Forum with the “Bema” (or Judgment Seat) of Gallio, the temple of Apollo, the fountains and the roman latrines, as well as the “Erastus” inscription and the small museum with items of Biblical interest. (Acts 18:1-18). We return to Athens. Overnight in Athens.